Cyberbullying has become a major issue in the world of technology. 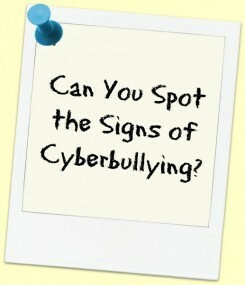 Our students are constantly using technology and the internet, which is why I want to inform you about cyberbullying. 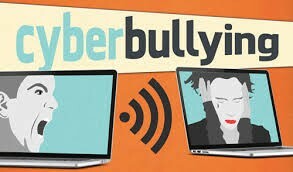 We define cyberbullying as people using electronic communication to bully another person. Since our students are on the internet so much, I feel that it is my duty to inform you of this so that you can talk with your child about it. In this newsletter, I will break down what cyberbullying is, how to prevent it, and what to do if it is happening to your child. 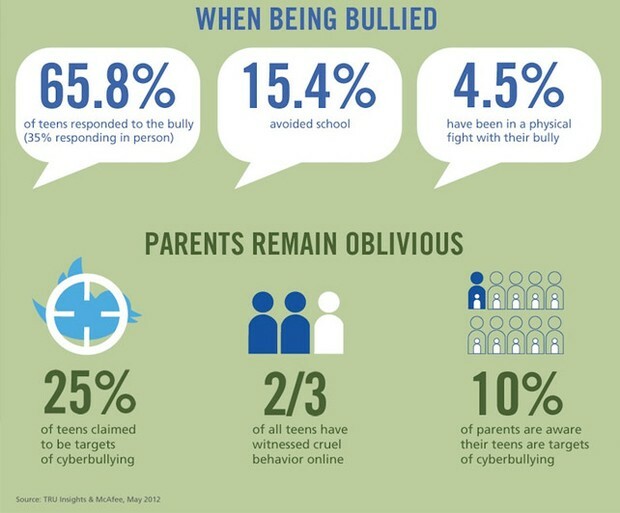 70% of students report seeing frequent bullying online. Filling up your friends' Facebook feeds with positive posts instead of negative ones can boost school-wide morale. Start a Facebook page for students to submit positive acts they see in school to promote a culture of positivity on and offline. There are serious consequences for cyberbullying. If your child is caught doing this, they will be immediately expelled from school. Also, there are legal consequences as well. It could range from legal lawsuits to criminal charges. This is a very serious issue. Attend school or community functions where cyberbullying is being discussed. Talk with other parents and your child’s teacher and school counselor if you suspect your child is involved in cyberbullying. Watch for any sudden or ongoing signs that your child seems anxious, fearful, withdrawn, uninterested in school or being with former friends. Remind your child to treat others the way he or she would like to be treated. That means never saying or writing anything about another person that they would not say be willing or comfortable saying to that person’s face. If you know the cyberbully and their parents, and believe you can have a meaningful conversation that will resolve the issue without further involvement, consider this course of action. Do not take this route if you are likely to get upset or act out in some manner, or you suspect that the cyberbullies parents are likely to get upset or act out in some manner. 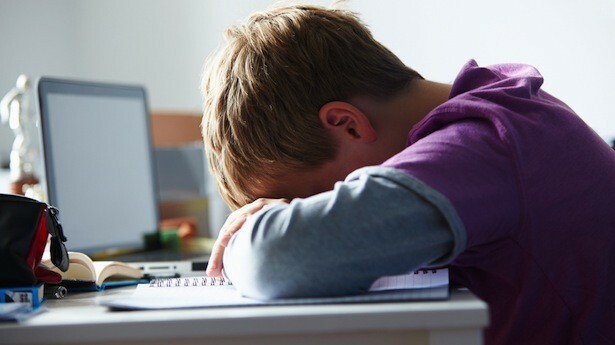 Start by contacting the school’s vice principal, or whomever is in charge of disciplinary measures, and ask what steps are taken when cyberbullying is reported, how well other victims have been protected, and what steps are taken to ensure the cyberbullying doesn’t escalate. Discuss what you learned from the school with your child or teen and chart out the best course of action. Cyberbullying robs victims of their sense of control; by including your child in the process of resolving the issue you help them take another step towards regaining that control. When inquiring your about cyberbullying laws, bear in mind that awareness of recent cyberbullying laws may not have trickled down to all officers and you may need to ask them to look this up. Then ask what steps are taken when cyberbullying is reported, how well other cyberbullying victims have been protected, and what steps are taken to ensure the cyberbullying doesn’t escalate.